I speak and train companies, sales people and leaders to increase sales and strengthen customer relationships with Social Media: ✔ Social Media Sales ✔ Social Media Customer Service ✔ Social Media for Employee Motivation / Engagement ✔ LinkedIn / professional networking for school/college students / undergraduates/graduates Mastering how you present your organisation in the digital age is a huge challenge. Social Media skills are no longer 'nice to have', they're central to customer driven growth, sales and world class customer experience. If you have a team or conference audience eager for education, entertainment and inspiring ideas from an expert who'll transform their use of Social Media, please contact me. As the founder of an award-winning social networking site, I speak at conferences and corporate events, training and motivating teams how to obtain greater return from Social Media. The story of how I created my social networking site reveals little-known behind-the-scenes insights into leveraging Social Media; one that often prompts organisations to hire me to consult with their own Social Media managers. I work with sales teams, regulated industries and companies that struggle to get meaningful results from Social Media. As a professional speaker I work closely with meeting planners, conference and event managers to ensure delegates are educated, entertained and inspired to take action. And there’s no theoretical fluff! You get proven content which guarantees results. How can I help you? As technology continues to improve we find ourselves with an abundance of content. This in part is driven by the glut of different medias/platforms to share this content which at times feels like relevant spam. I know I have signed up to a newsletter to then barely ever read any of the content that is sent through. 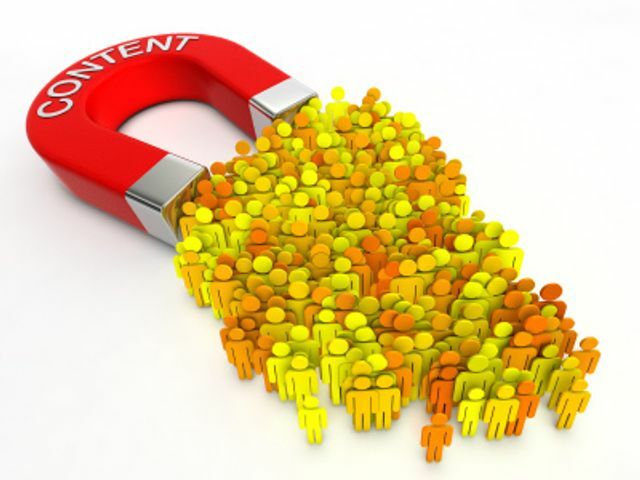 Content marketing, however, is becoming more difficult as audiences are drowning in a “content overload.” Content marketers today are pushing out blog posts, articles, white papers and everything in between at a rate faster than what is humanly possible to digest. As a result, tons of content is being ignored, leading to lower ROI rates and wasted time for marketers.